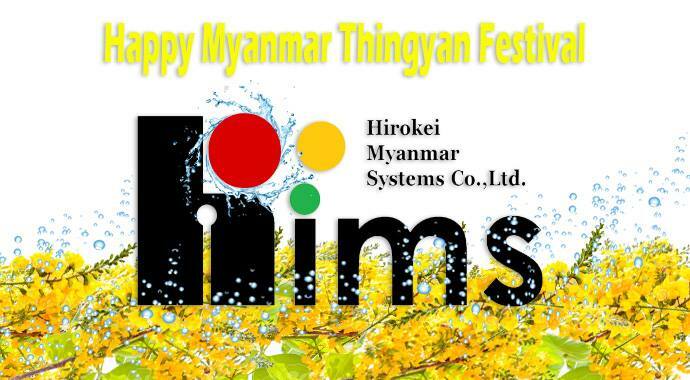 We will contribute to Myanmar's development. We provide the IT solution for your business. We support your business with powerful. 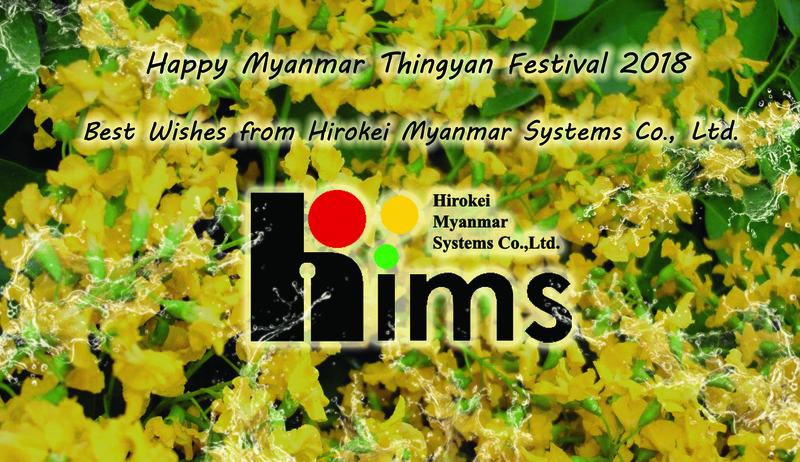 In Myanmar New Year 2018, May you all be happy, healthy, and prosperous. Clean all of the stressful, sad and confused mind with Thingyan Water. Another year has passed. Another new year to greet. Another dream to come true. Another memory to keep. May blessings around your life this year. Happy Myanmar Fullmoon Day of Thadingyut 2017! 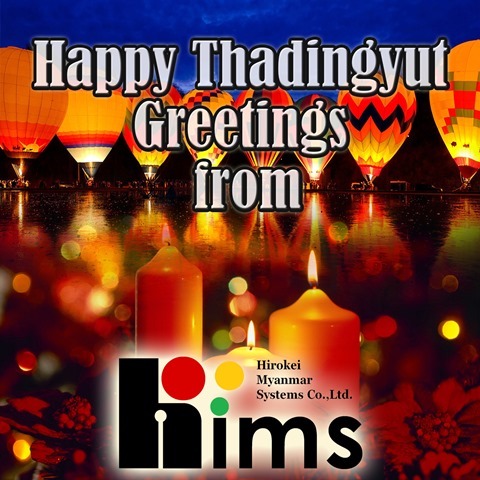 Wishing all of you be Happy Myanmar Fullmoon Day of Thadingyut! 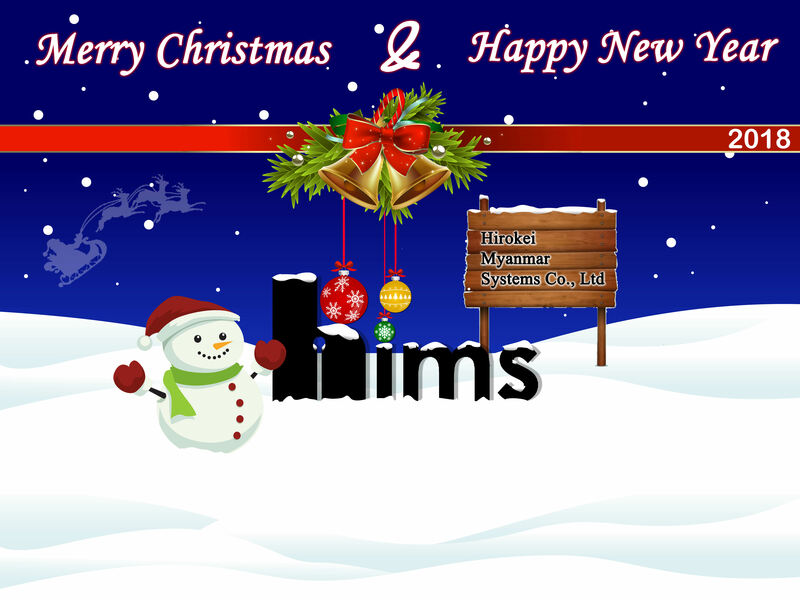 We hope that this coming year has been a successful year for you!